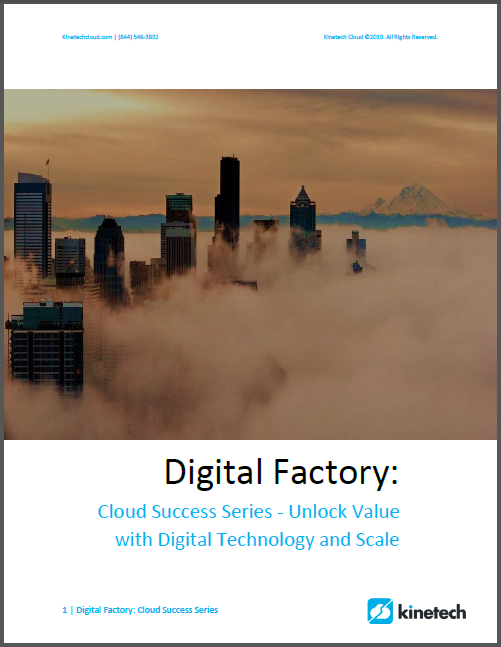 Five Approaches to Enable the Digital Factory. Three examples of actual customers and the digital solutions they have deployed. Success starts with a focus on measurable outcomes that will drive a meaningful return on investment for the organization. Provide your contact information to receive this complimentary e-book.